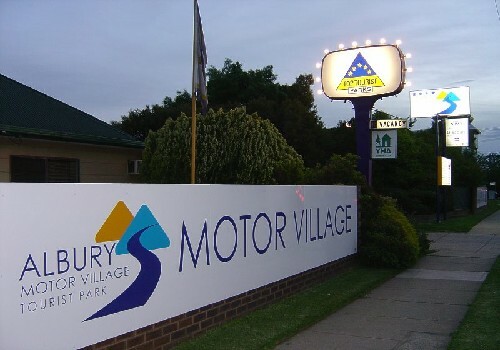 The best caravan park in Albury is Albury Motor Village, your friendly, family operated caravan park located in the heart of Albury, just across the Murray River from Victoria and the sister town of Wodonga. 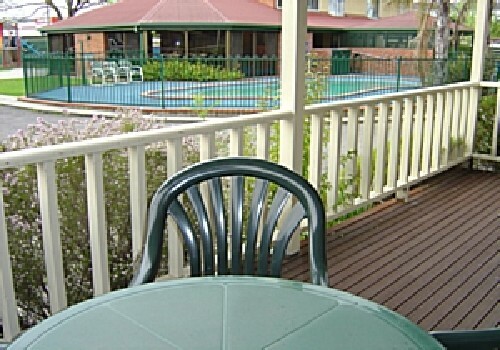 This Albury caravan park is situated only 300 metres from Lavington Shopping Complex and with a variety of restaurants within easy walking distance. Additionally, there is a bus stop within easy access to our caravan park to take you the short distance to the centre of Albury township. We have a variety of accommodation to suit all budgets. 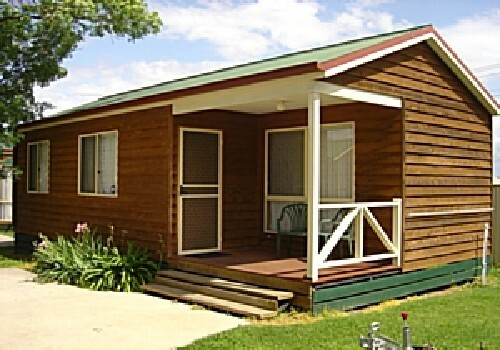 From our caravan park cabins to our Spa cabins which are among the best any caravan park has to offer. 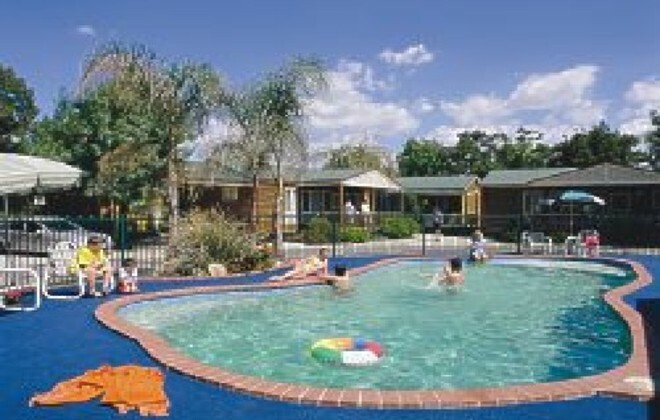 All the accommodation at Albury Motor Village is of a premier standard in the caravan park Australia industry. We have newly renovated powered caravan sites with concrete annex pads, surrounded by lush grass sites for touring caravans and motorhomes. From Albury you can take a drive to nearby historic towns of Beechworth and Yackandandah, visit the winery regions of Rutherglen and Milawa, or simply relax with a book on your own private verandah cabin in our caravan park overlooking the pool. 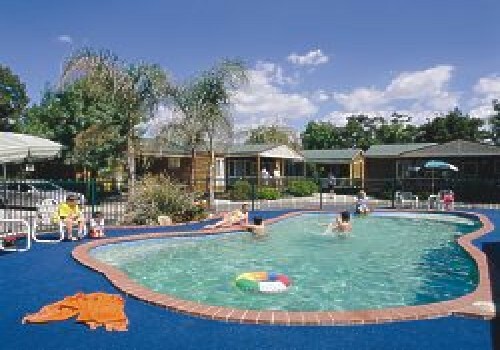 Make this caravan park in Albury your stop of preference while travelling the Hume Highway from Melbourne to Sydney and enjoy our Albury hospitality. You will see that compared to a motel there is much more to offer in a caravan park, such as the convenience with FREE wireless broadband internet access across the caravan park. 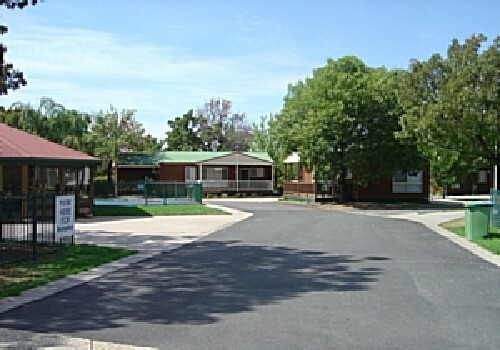 The Murray runs through the town and has many parks with BBQ's and grassy slopes available to the public for picnics. Hosts a range ofactivites such as, fishing, giant waterslides and playgrounds. It also has many animals and an aquarium. Situated on 25 acres of parkland, where you can hand feed Kangaroos and see other animals including Koalas, Dingos, Penguins, Deer and snakes. The original Ettamogah Pub, based on the cartoons by Ken Maynard featured in Australian Post Magazine. Situated below the Hume Weir, the trout farm is set on manicured lawns, with BBQ facilities and a number of dams where you are able to fish for trout. Beautiful landscaped gardens set in the heart of Albury, The gardens include the rainforest and heritage self guided walks. An historic building, housing displays such as the Drysdale Collection and the Daniel Gift of European Artefacts. The largest and most diverse Military Museum in Australia. A unique flora and fauna wetlands. With over 120 species of birds. Tours available. By clicking "Submit" you certify that this review is based on your own experience and is your genuine opinion of "Albury Motor Village Tourist Park" and that you have no personal or business relationship with "Albury Motor Village Tourist Park" and have not been offered any incentive or payment originating from "Albury Motor Village Tourist Park" to write this review.